I’m kicking back in the room after a day at Hollywood Studios and getting 1600 gallons poured on me. We picked up two beers to have tonight. 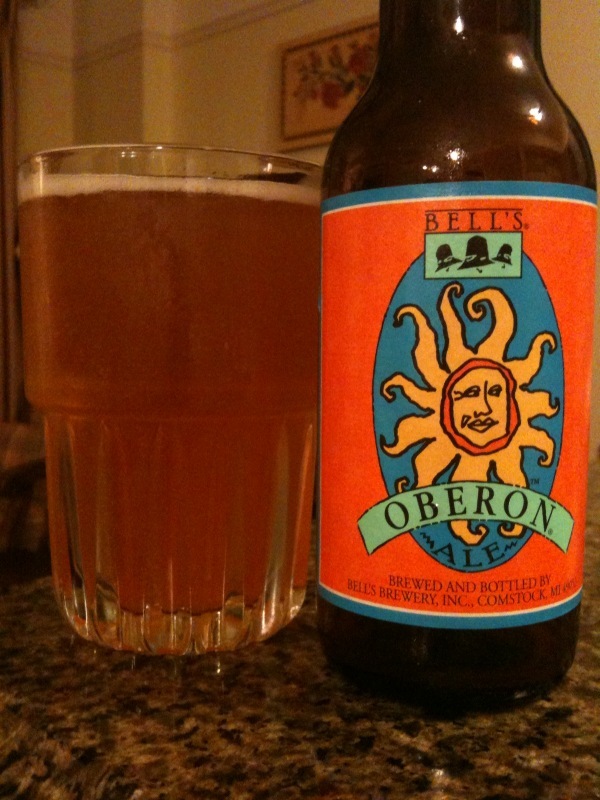 I selected Oberon, which has been enjoyable. 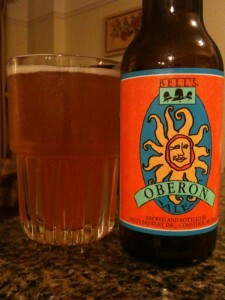 The beer is a Bell’s summer ale. It is a wheat ale, which has nice light wheat taste. I taste honey flavors, too.